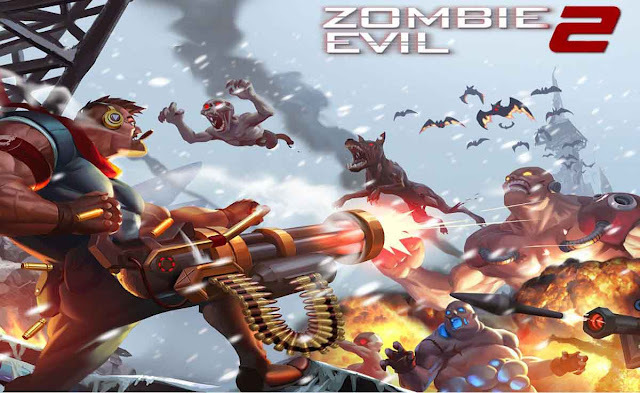 Zombie Evil 2 - The next stage in the war against the undead! Kill every zombie you see! Note: Zombie Evil 2 is an online game and so a network connection is required to play. Zombie Evil 2: install APK and play the game.